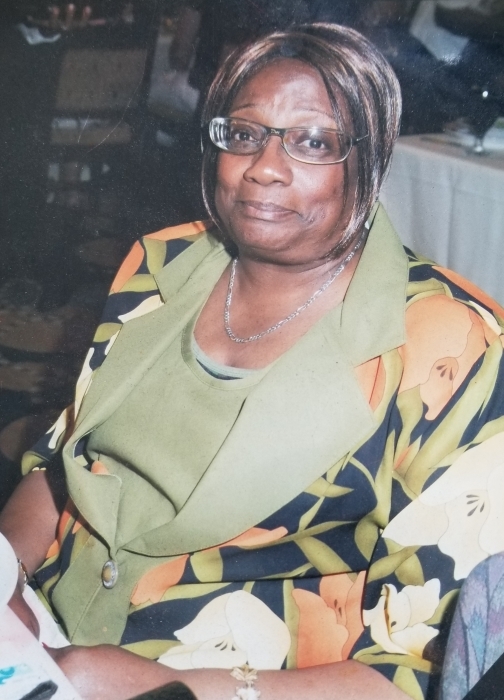 Ms. Barbara Jeanne Pough passed away on Thursday April 5, 2018 in Philadelphia, PA . She was 73 years old. 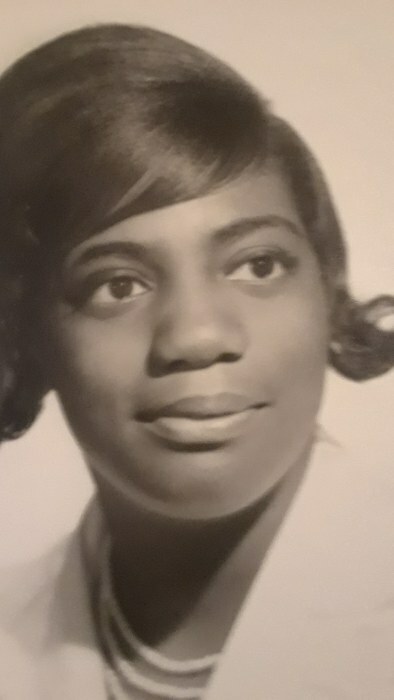 She was born in Brooklyn, New York on March 6, 1945 to John Ringgold and Lilly Barnes. During her life time she worked in the security industry. A private interment was held on Monday April 16, 2018 at Ivy Hill Crematory, 1201 Easton Rd. 19150. Please keep the family in your prayers.